If you’re just starting out in yachting day work is where it’s at! Working on a super yacht can be extremely misleading when it comes to the required workload so its absolutely recommended to day work before signing on for a permanent position. Day-working is kinda like the substitute teacher of yachting. You can fill in any position needed, well if you’re qualified, and can stay for any length of time that the boat needs you. Not to mention you get paid in cash, which is the BEST! 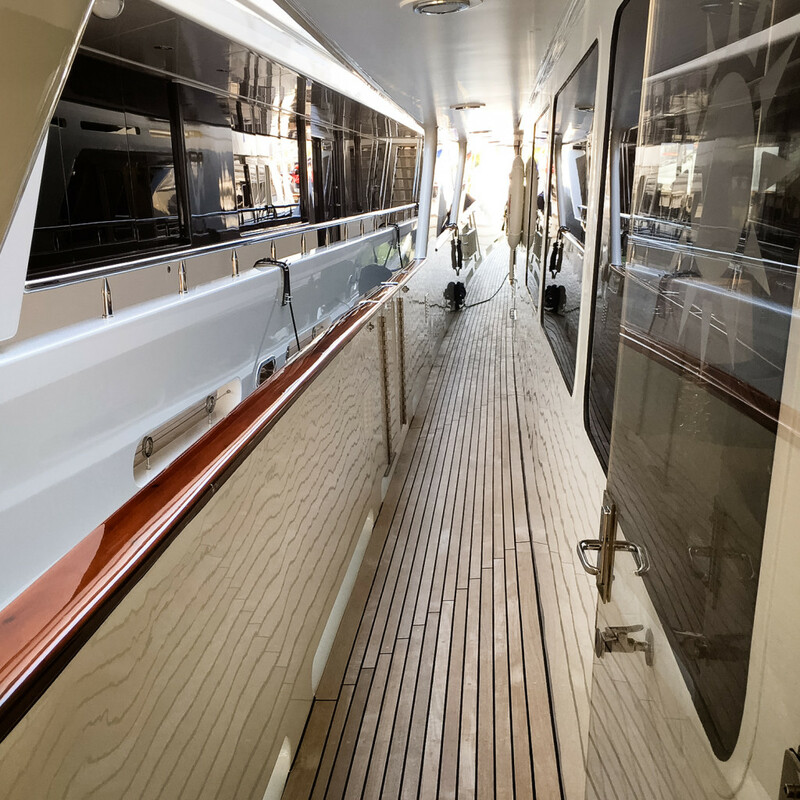 Day working is also a good way to find your niche in yachting, you can experience the interior work then try some time on the deck, as long as you’re willing to do your best work and be open to learning. Another benefit of day work is finding a boat that is the right size for you. The bigger the boat the more it demands generally so when you day work you can experience each individual boat’s demands and see if they fit you and your personality. Perhaps most important to your career, day work is an amazing opportunity to network yourself! Making a good impression to the crew you day work for can lead you to your dream job. We recommend taking your day work as seriously as you would a permanent position. Showing up hung over or grumpy is a quick way to make no friends on a boat. It’s so important that you are bright eyed and bushy tailed so you can actually contribute to the boat, no boat needs dead weight they always have plenty of that. Which leads us to the next no no, don’t screw the crew!!! This could mean showing up late, not showing up at all, or leaving the program unexpectedly. Steer clear of these and you might just land yourself a permanent gig on board. There are many resources out there to find day work in yachting communities. Sending your CV out to Crew Agencies, such as Cotton Crews, is a good place to start. After that its time to get cleaned up, put on a fresh white polo and khaki shorts and hit the docks! It’s totally normal to walk from boat to boat asking if they need day workers, but be prepared, there will be a lot of no’s. It’s all worth it for one yes. Check out our post on CV Preparation to help you make a great CV. 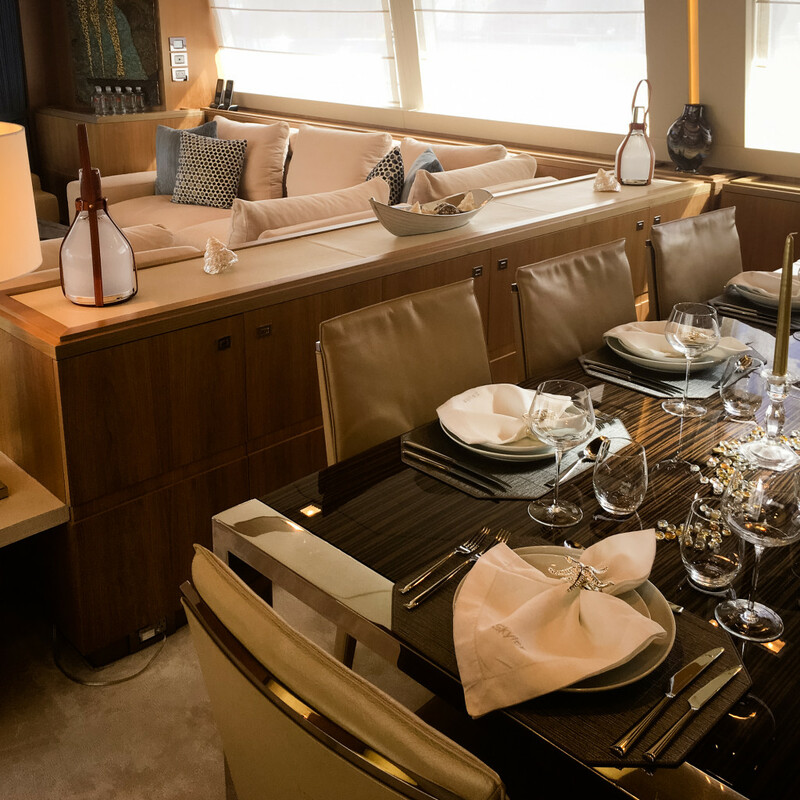 We help bust some myths for you so you know what to expect when joining the yachting industry. After you’ve perfected your CV and are committed to joining the yachting industry, arm yourself with the knowledge of what to expect when interviewing. Contact Cotton Crews for help finding your next Dream Job!